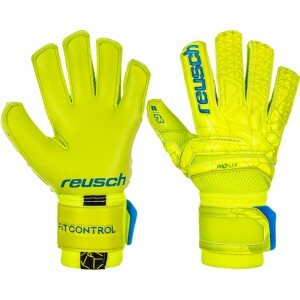 Reusch Goalkeeper Gloves including the new Reusch Prisima. 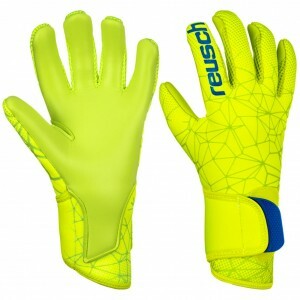 Reusch Goalkeeping Gloves have advanced technologies to help improve performance. If your looking for finger protection gloves look no further than Reusch's ORTHO-TEC, the gloves styles offer one of the most extensive and best finger and thumb protection systems available. Reusch have a passion for goalkeeping, Reusch keeps focusing its strengths on the development of professional goalkeeper gloves. As a global acting sports glove supplier with German roots we’re concentrating on different elements interacting with each other. 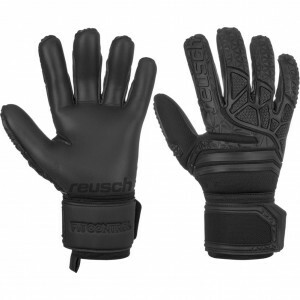 Tradition is one key element of the Reusch brand. Since 1934, for Reusch tradition means transferring knowledge and experience from the past to the present. Tradition is development; it’s the reflection of success! Analyzing the market, foreseeing trends, and understanding the customer needs - all this mixed with fresh team spirit ends up in outstanding goalkeeper gloves for amateurs and professionals keepers. Guided by tradition and powered by knowledge Reusch focus on one direction - forwards! Reusch Goalkeeper Gloves for Juniors > You can also view our range of Junior Reusch Goalkeeper Gloves.